*** Physitrack is for healthcare practitioners. If you are a patient, please download PhysiApp instead. 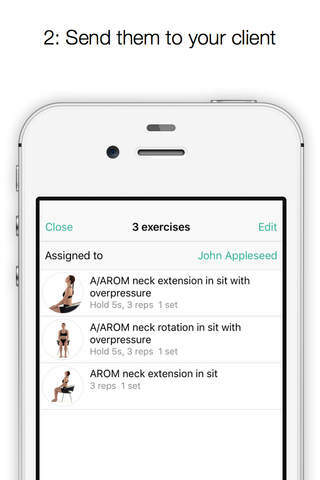 *** Physitrack helps healthcare practitioners like MD’s, Physical Therapists, Chiropractors and musculoskeletal specialists stay connected to their patients and clients through a single easy to use platform. 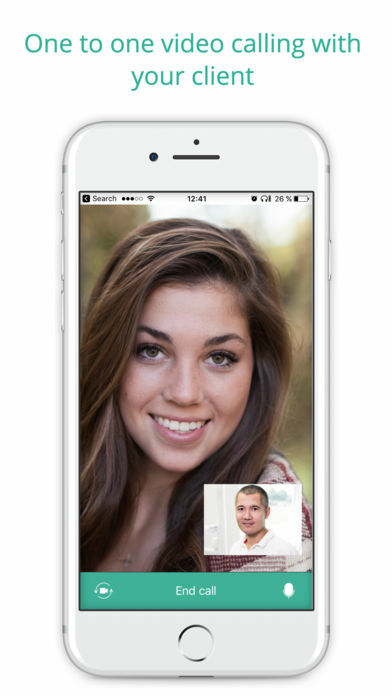 Physitrack provides an integrated patient engagement solution offering: home exercise prescription, video calling with live content streaming, educational content, and outcomes measurement. 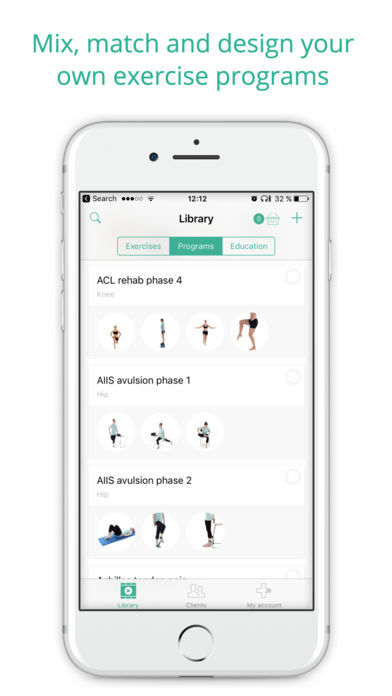 Physitrack ships with over 3500 exercises in HD video, ready-made templates, educational content and industry leading outcomes surveys. 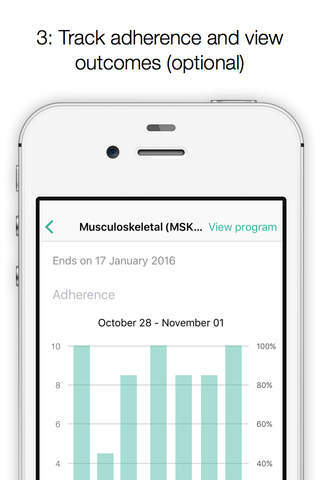 Clinicians can also add their own custom content to use for their own clients. Client engagement and activity can be tracked, measured and adjusted in real time. 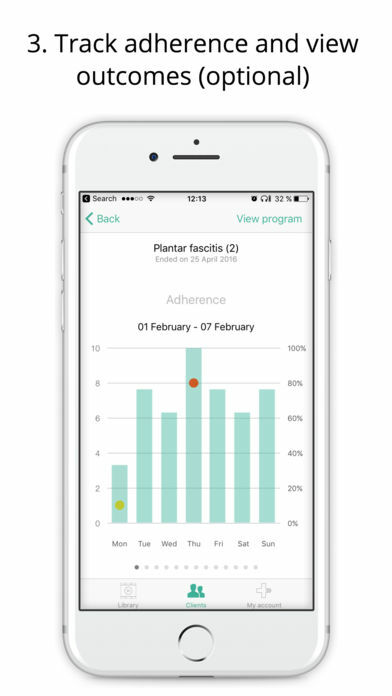 This allows Physitrack users to have constant connection/engagement to their patients/clients.